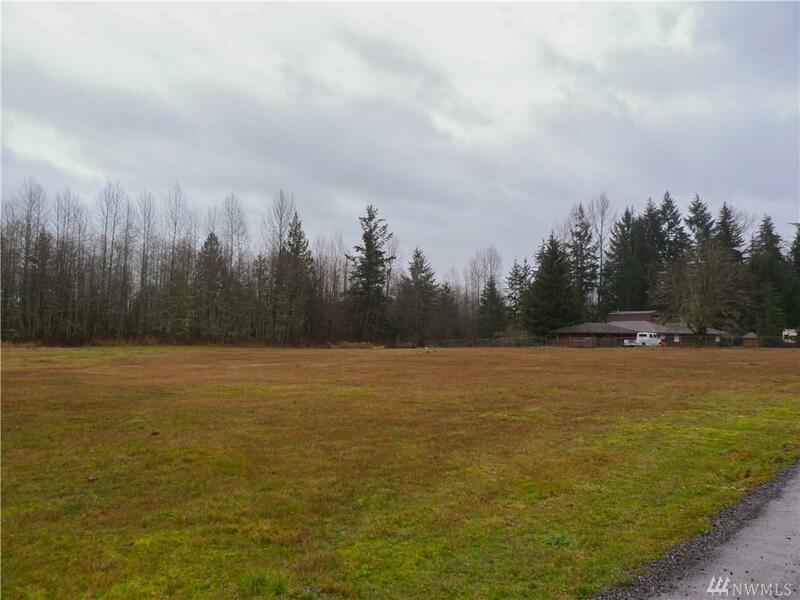 26907 120th Ave E, Graham, WA 98338 (#1407271) :: Priority One Realty Inc.
Amazing huge rambler on just over 15 acres! 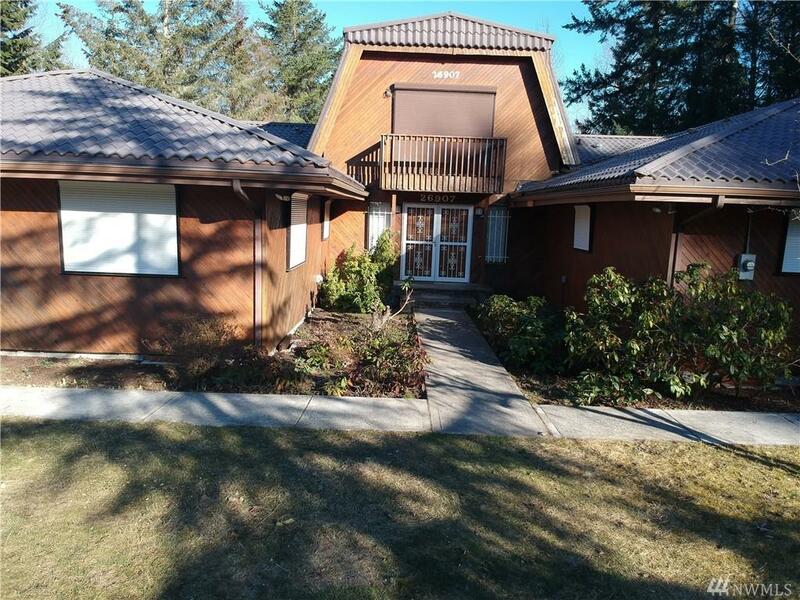 Large graceful rooms, a huge baker/chefs kitchen with an abundance of cabinetry, warm fireplaces, wood stoves, balanced by the peaceful property! Oh and there are 5+ garages! And shop! 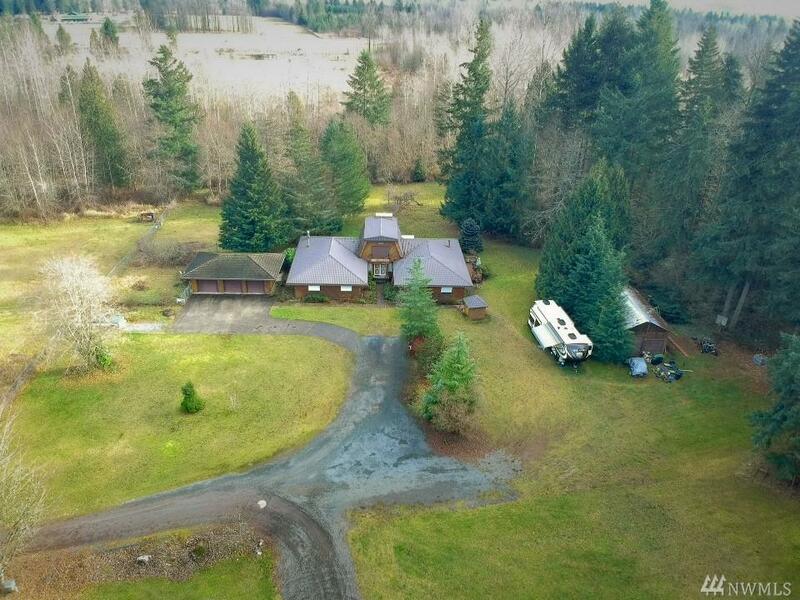 Room to park your RV and toys! They do not build them like this anymore because they can't afford to! 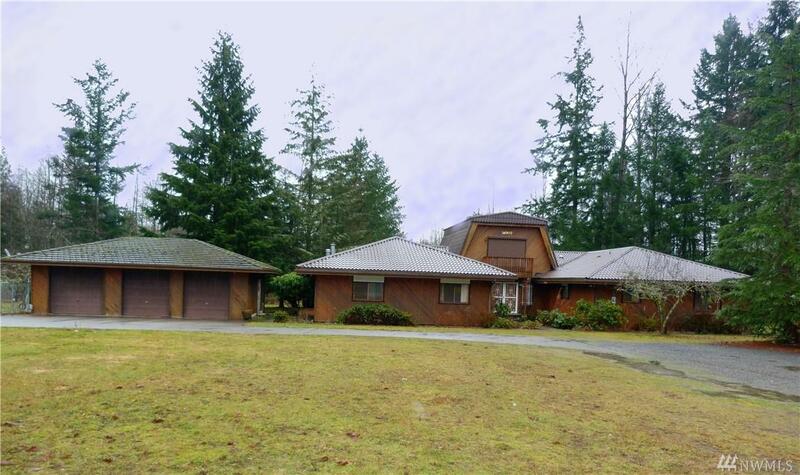 Sunroom, Bonus Room, Great Room, unfinished upper room-come make this your forever dream home! Fidelity One Year Home Warranty Included!